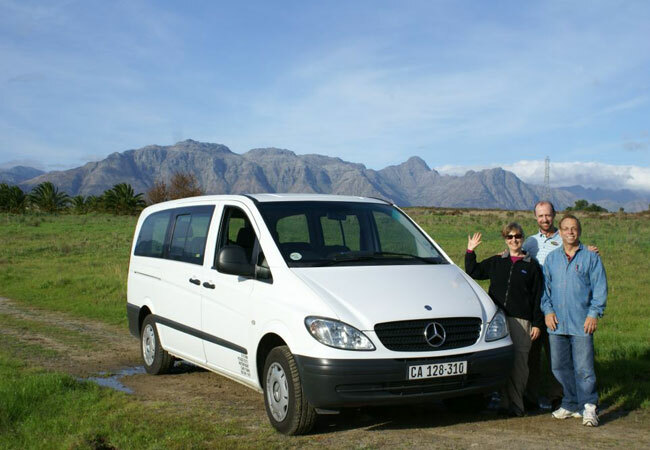 Cape Discovery Tours has been owned and run by Gary Flynn for fifteen years now and specializes in providing personalised tours and transfers for small groups and families. Customers are collected directly from their hotels and suites for their private, pre-arranged tours. 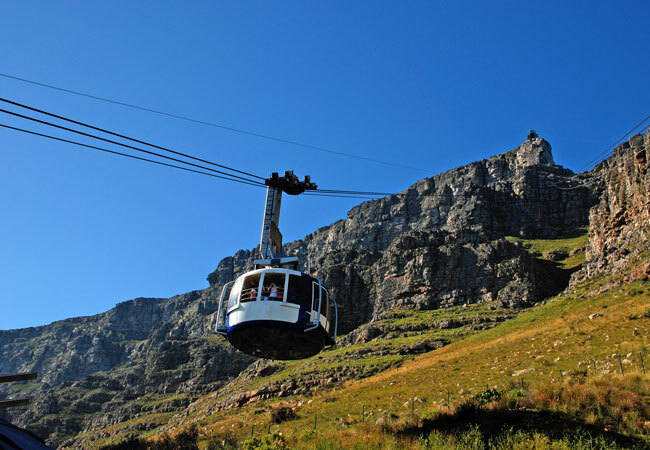 Aside from Table Mountain and the legendary Cape of Good Hope, Cape Town has an incredible amount to offer. 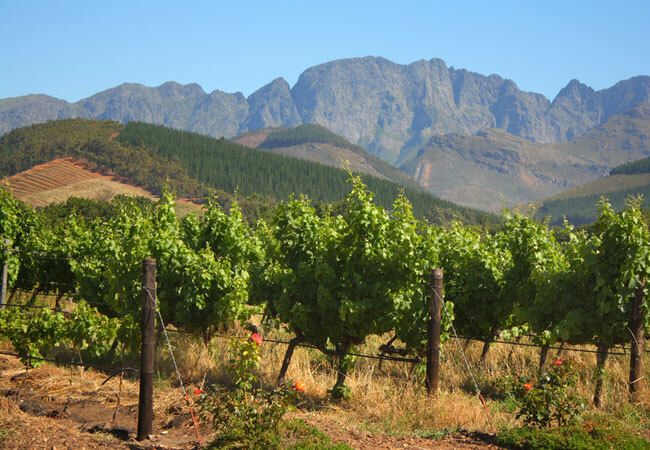 We are blessed with a wonderful climate and some magnificent scenery and our beautiful wine country and spectacular ‘Garden Route’ are further jewels in the crown. 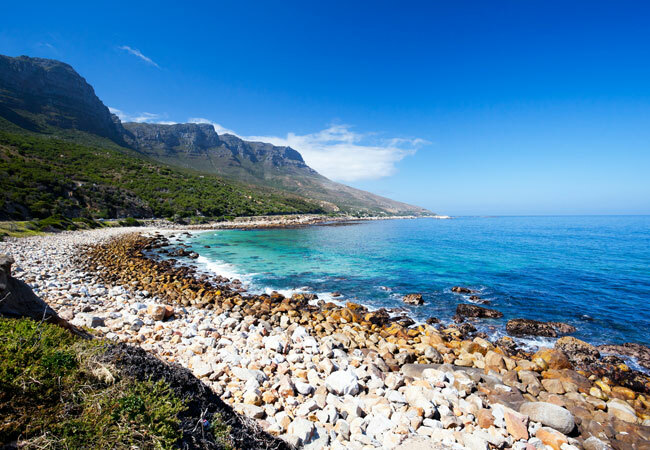 The Garden Route is an area stretching roughly 600 k.m.’s up our east coast and takes in both the beautiful coastline as well as the rugged semi-desert interior known as the ‘Little Karoo’. ‘Big Five’ game reserves are also to be found in this area with the added bonus being that they are totally malaria free. 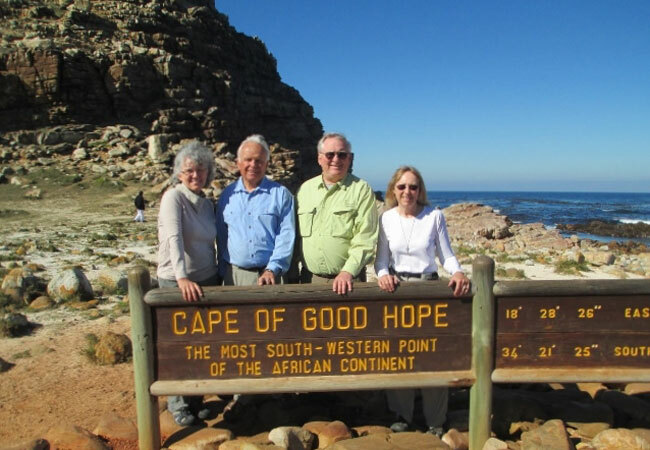 I have put together several tried and tested tours and packages over the years that highlight these attractions but will also gladly tailor-make and customize any tour to suit the client’s individual needs. 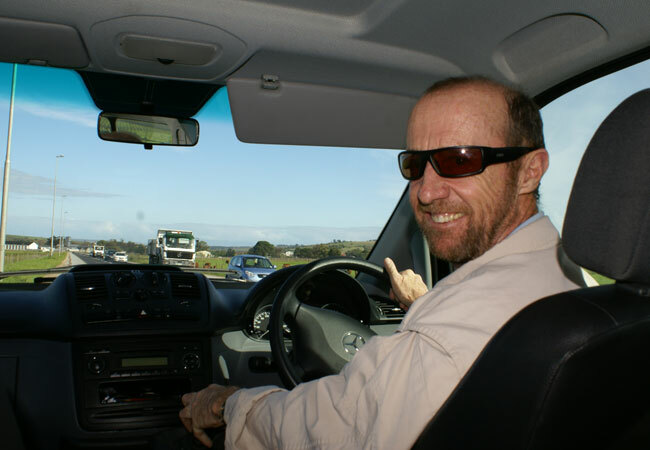 I also pride myself in having an unblemished safety record and firmly believe that the safety, well-being and happiness of the client is paramount. 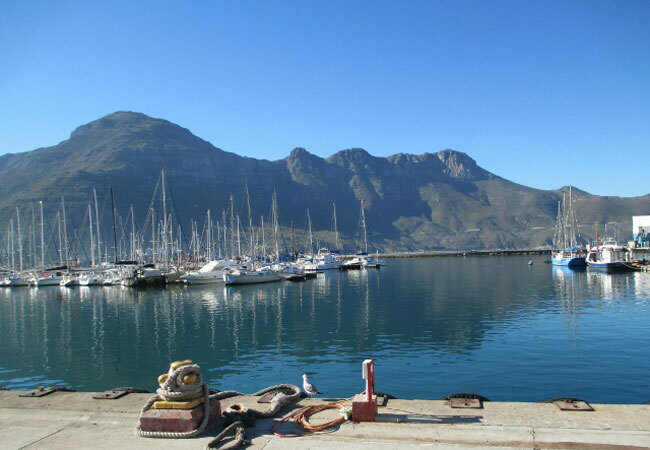 I have personally been guiding in the Cape Town area for 15 years now and am still as keen and excited about showing visitors our beautiful city and environs as ever. 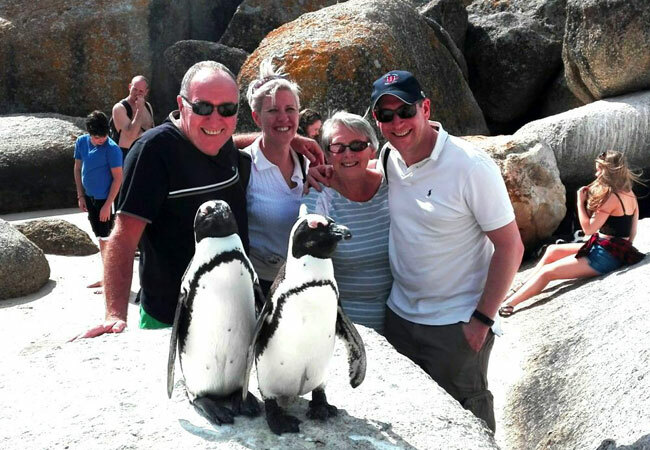 My personal interests and hobbies include bird watching, game viewing, nature, hiking, canoeing and golf and being able to share these activities with others is always a real pleasure and can easily be incorporated into any tour package.